Here’s a nice example from the UK’s Financial Reporting Council. It’s an excerpt from their “glossy” annual report from a couple of years back. 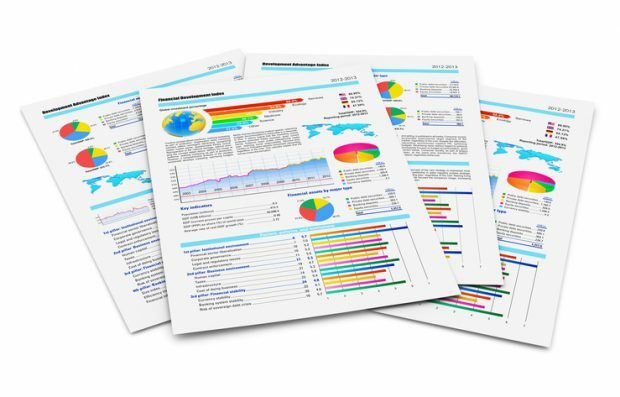 It incorporates graphics and quite complex formatting as well as the XBRL markup that is embedded around each unique reporting concept. It’s all contained within a single XHTML document. We are grateful to the FRC for permission to reproduce it on the site. Go check out the updated iXBRL page!